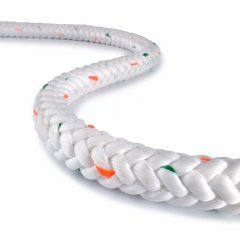 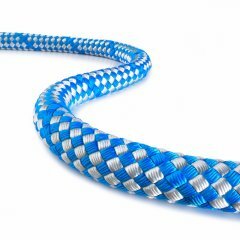 Endura Braid is an allround rope that is also ideal for use as a winch rope. 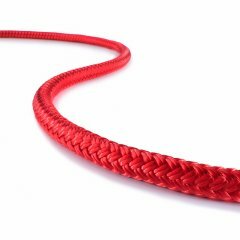 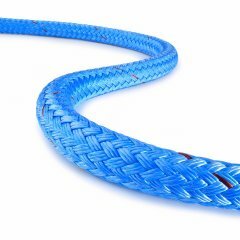 This safety and rescue rope features a double braid with an UHMWPE core and polyester cover. 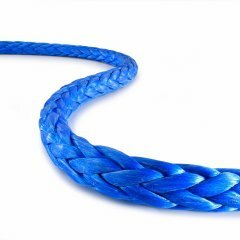 Endura Braid boasts extremely high strength and low stretch. 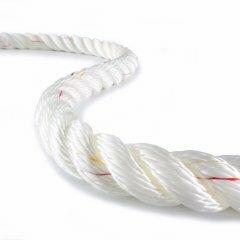 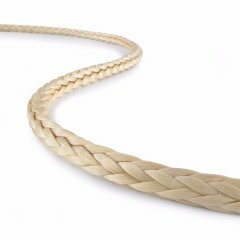 Its – considering the diameter – comparatively high strength makes it possible to use smaller diameter versions of this rope. 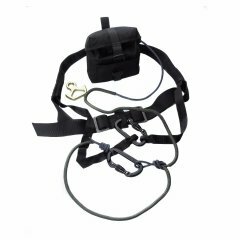 This can be an advantage when the winch drum takeup length is a limiting factor.